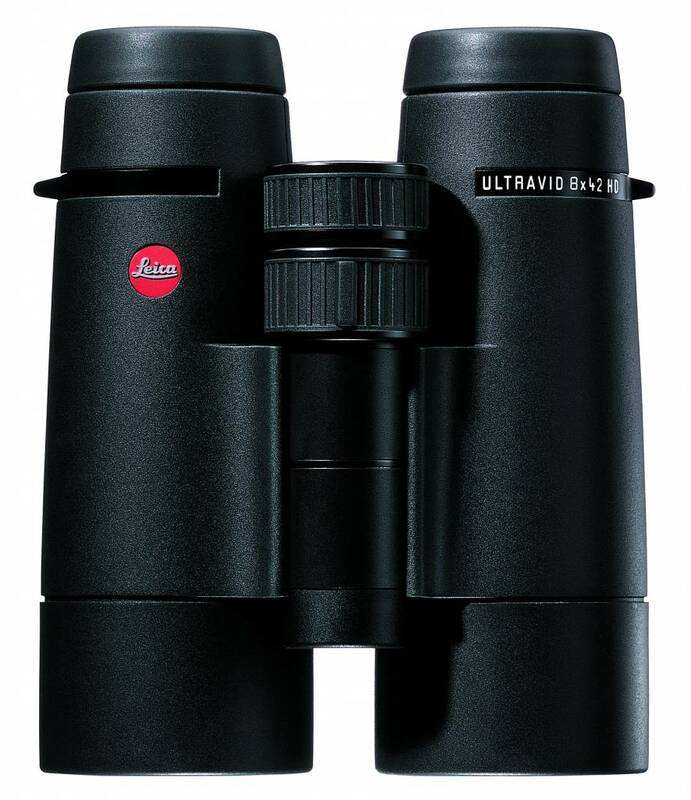 The Leica Ultravid 8x42 "slips effortlessly into the hand and delivers beautiful color" says The National Audubon Society's 2017 Guide to Binoculars. 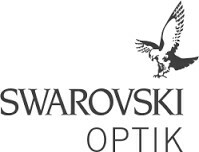 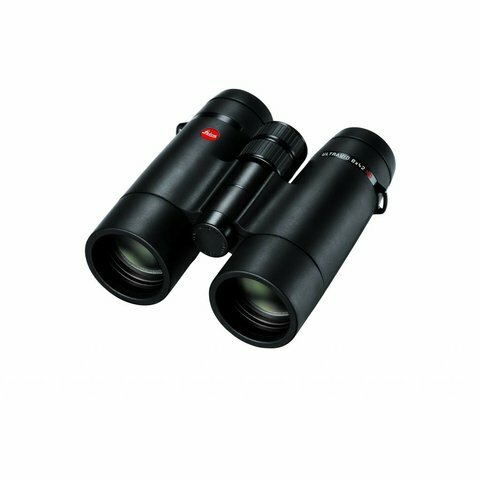 And, it's no wonder since the models of the 42 HD-Plus series are among the most compact binoculars available on the market in their class but their light-gathering power can compete with the larger 50 mm models. 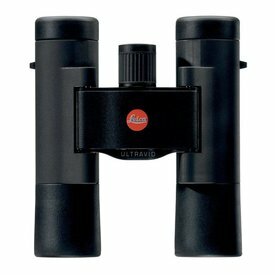 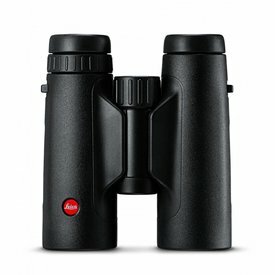 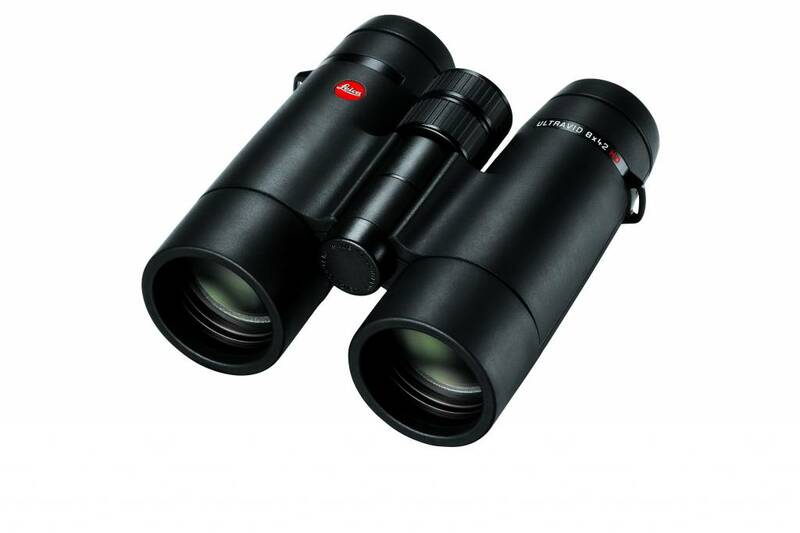 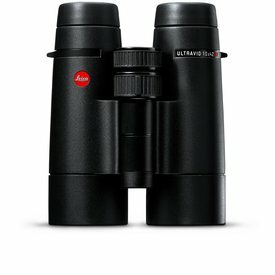 Leica Ultravid 42 HD-Plus binoculars are available with a magnification factor of 7x, 8x or 10x.